The Brand Syndicate welcomes you to our website. 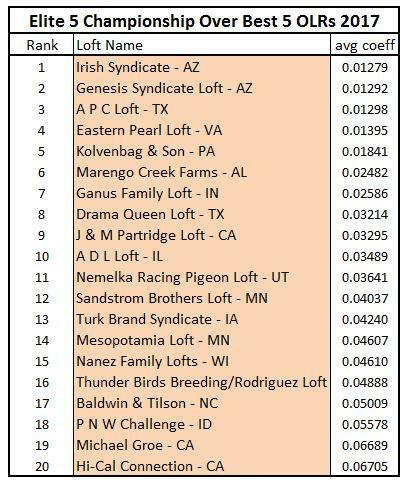 Please review our one loft/futurity results and our impressive selection of breeders. We are looking forward to our further successes in 2019. Please see tables below, listed as Turk Brand Syndicate. 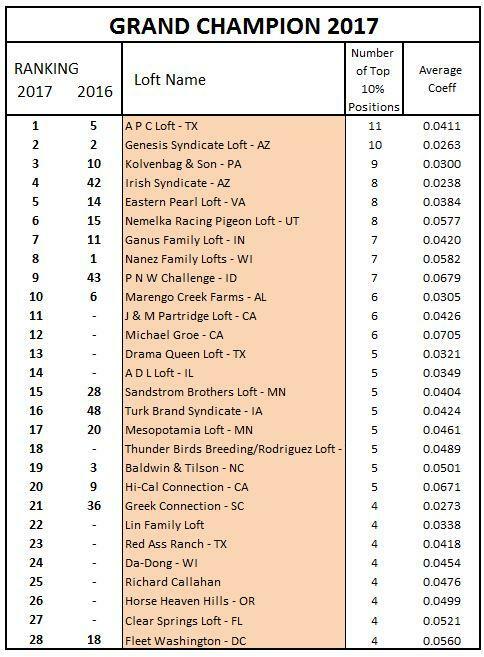 Tables courtsey of Racing Pigeon Digest, April 2018, Geert Kolvenbag author.